Professional experience of 13 years with continuous progress, committed to expand worldwide end users and groups of professional buyers through continuous upgrade of service and quality improvement. And supply solution of thermal insulation and waterproof materials for sustainable building.TIM Expo Shanghai, the best platform of insulation expo, which will be held on November 13-15, 2016 in Shanghai New International Expo Centre. Co-located with EDME Expo, provide the new choice of external decoration material. 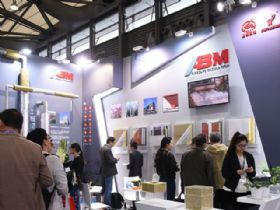 China Insulation & Energy Efficiency Materials Association will tie up with Metal Composite Materials & Products Branch of China Building Materials Federation to host this exhibition. 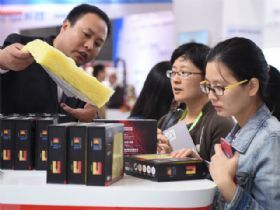 Organized by Shanghai Zhanye Exhibition Co., Ltd. and Shanghai VNU Zhanye Exhibition Co., Ltd. Expected over 30,000 visitors from 50 countries and regions will visit the exhibition. 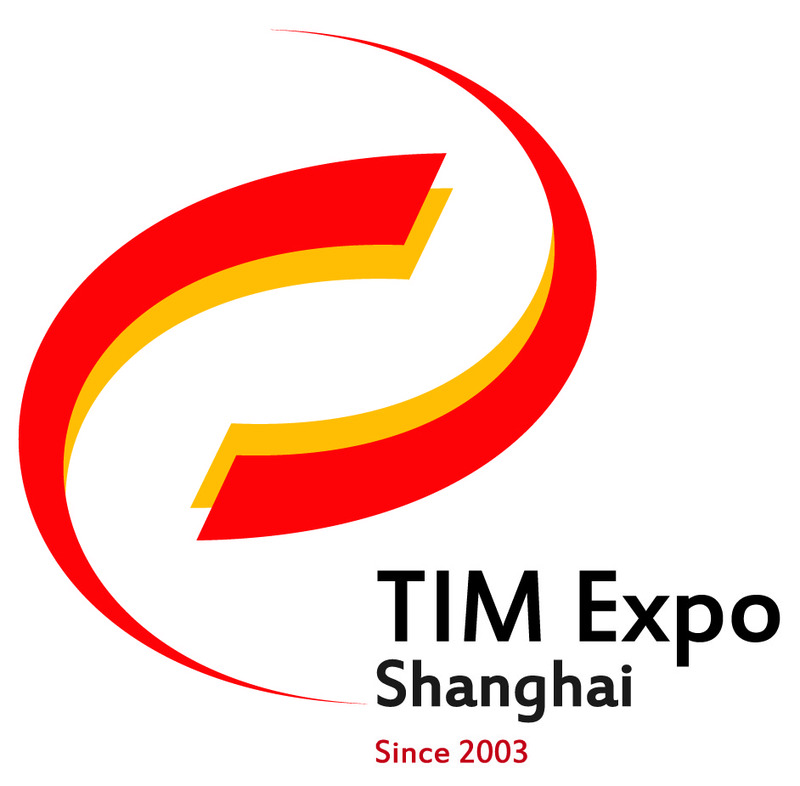 Being rooted in the industry for 13 years with rich resources, TIM Expo Shanghai has become the biggest thermal insulation material and related products exhibition in the Asia-pacific region. 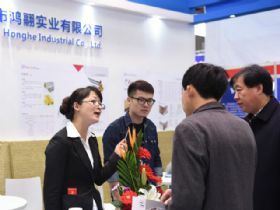 The concurrently launched International thermal insulation material forum, industry meetings and technology seminars, as the important supplement and extension of the exhibition, had set up a platform for communication and corporation the industry. TIM Expo enables the effective integration of the industrial chain of insulation, fireproof and waterproof, finishing to create greater value for exhibitors and professional talent. 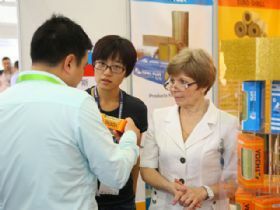 Many well-known brands as well as some new brands have participated in the exhibition. Such as ROCKWOOL, Hebei Huamei, Hebei Guomei, HuanengZhongtian, Yangguang Rockwool, Shandong Luyang etc rock wool, rubber & plastic and glasswool enterprises, Hebei Zhengdi (foamglass), Nano Tech, Shenzhen Aerogel Technology (aerogel), GAMMA MECCANICA S.P.A, GRENZEBACH BSH GMBH, OGT, SINOMA, Institute 702 China Shipbuilding Industry Corporation, Kaibel & Sieber GmbH (equipment), Dynea (phenolic resins), MVG (insulation inspection), Bondtape, Meiyuan (alum. foil tapes), Newzhongyuan, Donpeng ceramics, Makaroni (ceramic plate), Hubao Coating (stone coating) and Ounuo Chuangneng (soft ceramic), Handan Lixiang, Tianjin Coteke (packing equipment) and etc. The exhibits covered all aspects of building, to create energy, security, environmental protection and sustainable building, offers a diverse selection and system solutions. The exhibition will invite industry experts and eminent persons etc to make a further discussion on Full Life Cycle of Green Building and Thermal Insulation Material New Technology, Building Thermal Insulation and Waterproof Integration System, Application Technology of Cool Roof Material and the Falling Off Accident Analysis and Reinforcement & Repair of Exterior Wall Insulation System & Energy Efficiency Retrofit of Existing Buildings. Welcome to attend the most influential exhibition of thermal insulation & waterproof material and external wall decoration material! Let? ?continue to advance the sustainable development of thermal insulation, fireproof, waterproof and finishing industry. Shanghai VNU Zhanye Exhibition Co., Ltd.